Rhinoplasty is the most complicated cosmetic surgery procedure. It requires extensive skill and experience, as well as a working knowledge of the various features, characteristics, and challenges of different ethnic groups, which often require specialized approaches to the surgery. 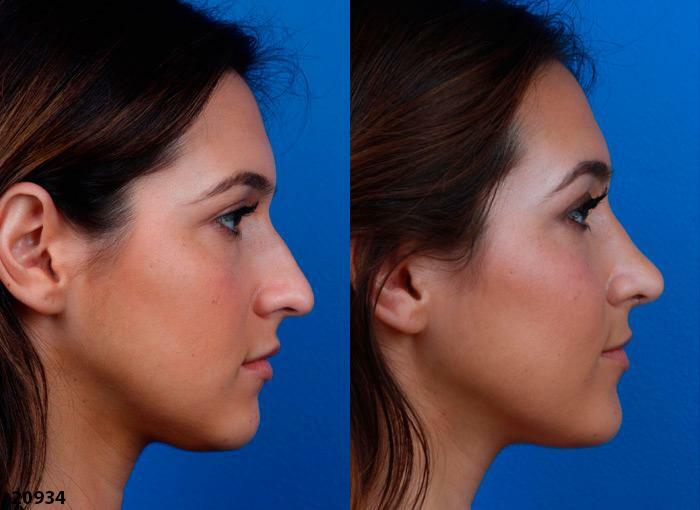 A Persian “nose job” is a specific type of ethnic nose reshaping, which is designed to consider these unique features and concerns to produce results that are both aesthetically pleasing yet preserve the patient’s ethnic identity. 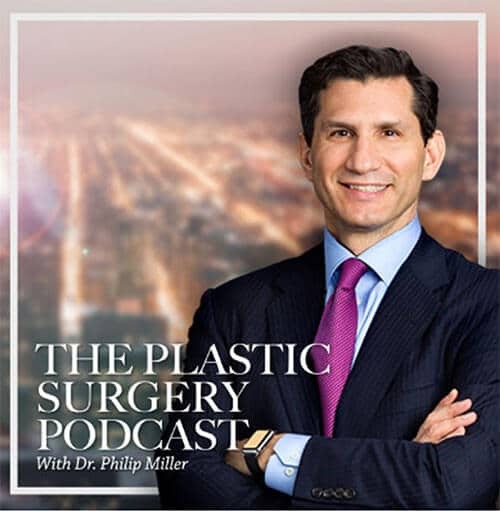 New York City facial plastic surgeon Dr. Miller often consults with patients who are concerned about losing their ethnic identity through nasal surgery. While many patients feel conflicted between getting the nose they want and appearing “too Caucasian,” Dr. Miller employs specialized techniques that address the common concerns and problem areas associated with the Persian nose while maintaining ethnic identity. Dr. Miller employs specialized techniques to achieve excellent results for patients and facial harmony without impacting ethnic identity. 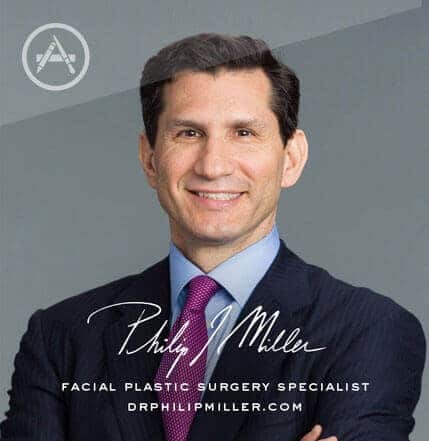 With over two decades of experience as a facial plastic surgeon, Dr. Miller has the dedication to create a personalized treatment plan for each patient to effectively combine preservation and change for excellent aesthetic results. To find a qualified facial plastic surgeon in New York City to perform your procedure, begin by reviewing each surgeon’s experience with this specific procedure. You want to choose a surgeon who is credentialed and experienced but also has a strong working knowledge of specific procedures for ethnic patients and knowledge of the unique features that make up the Persian nose. It is very important to review each surgeon’s before and after portfolio, which should showcase the surgeon’s skills and expertise with procedures performed o Persian patients. The ideal candidates are men and women of Persian descent who are concerned with the appearance of their nose and are at least in their teens, in good physical health and do not smoke. To find out if you are a good candidate for this procedure, schedule a consultation with a qualified facial plastic surgeon who specializes in the procedure for a thorough evaluation of your medical history and your nose. Learn more about Persian rhinoplasty by contacting us and scheduling a consultation with Dr. Miller. You may fill out a contact form or give us a call at (646) 791-3025 to be put in touch with a Patient Advisor who will answer your questions and walk you through the first steps. Next, learn about Jewish rhinoplasty.